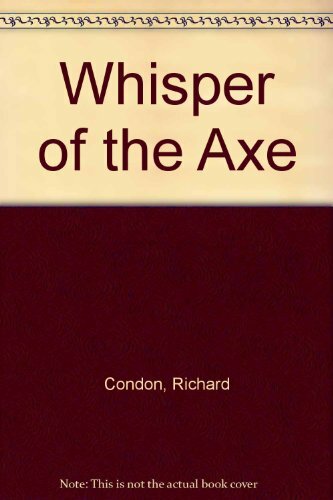 Amazon.com description: Product Description: Richard Condon presents his scenario for the second and final American Revolution. Led by a brilliant black criminal laywer named Agatha Teel, the revolutionaries plan a mission to save society by punishing it--starting with the destruction of three cities. In China, hand-picked leaders undergo intensive training in urban warfare and secret personnel and weaponry are spread throughout the U.S.--the entire vast operation funded through the heroin trade. Could it happen here? Condon colors doomsday vividly and believably. About: Richard Condon presents his scenario for the second and final American Revolution.